Used For: The herb is known to induce perspiration, relieve spasms and pains, treat rheumatic conditions, and bacterial infections. 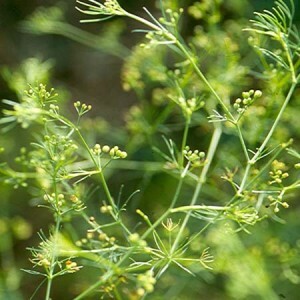 Ledebouriella is used to treat coldness, as well as pains and spasms linked with it. It may be applied for influenza or common cold, accompanied by body aches, headache, and chills. The remedy is also used for rheumatic conditions, particularly, in case where pains move from one area to another. Additionally, the herb is found beneficial for feet and hand trembling, as well as for bowel cramps. As a topical remedy it can be used for allergic rashes and itching skin. Safety: The plant is not recommended in case of weakness, anemia, and symptoms of heat, linked with yin deficiency.